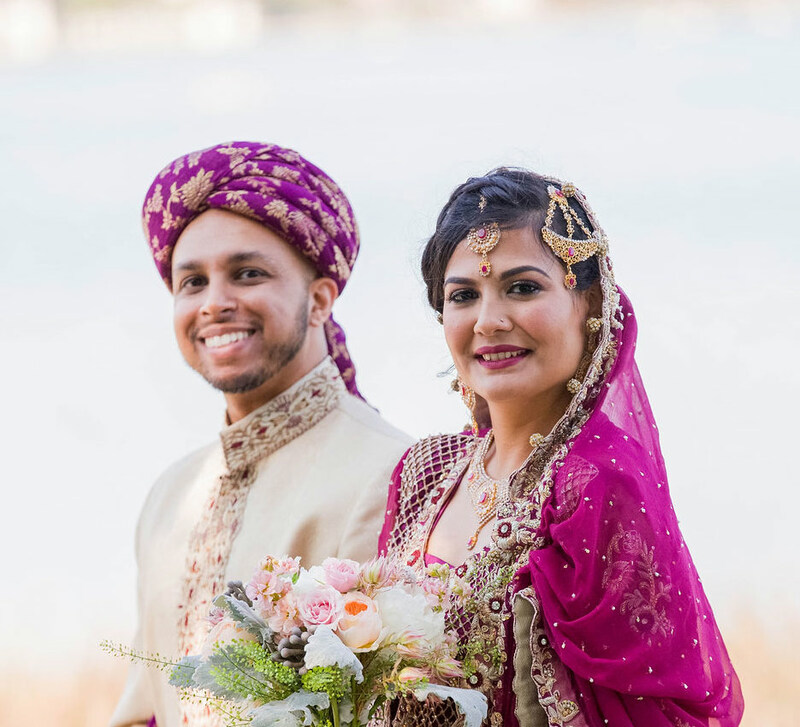 A vibrant Moroccan themed sangeet followed by a sophisticated pastel toned wedding and reception summed up this couple’s nuptials. A couple who have careers in the wedding industry are ones to watch out for when they get married. 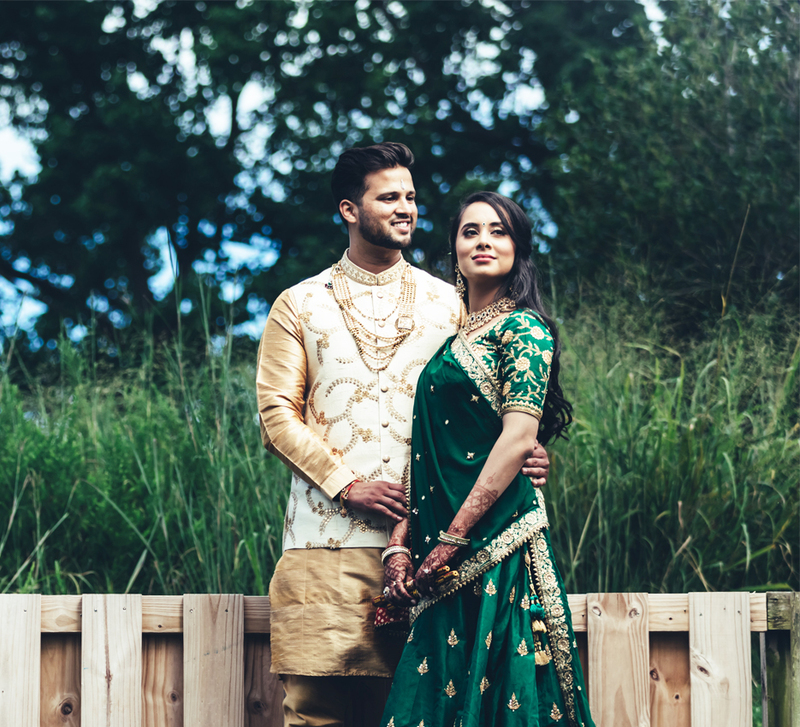 Nayha and Sohil’s nuptials were trendsetting and didn’t disappoint. 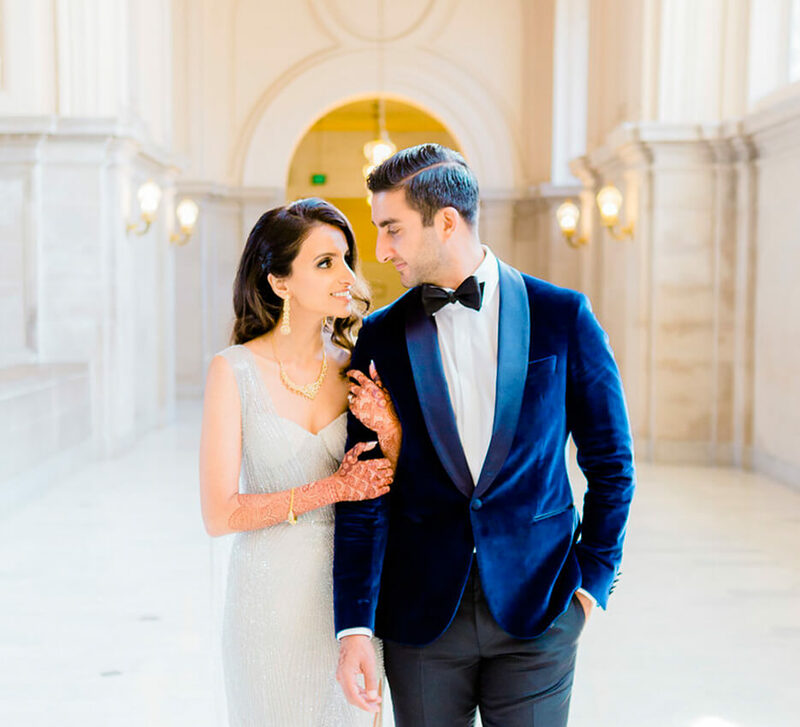 This is the story of how they met and details from their elegant wedding. “Post Kleinfeld, I worked at a wedding planning magazine and helped brides find their dream venue. So by the time we were looking, every venue in the Tri-state area was familiar but nothing really excited me. Then one day a new venue popped up in our database. And it was perfect! “We wanted to focus on the little details that make up the big picture here. Our wedding was going to be a traditional Indian one but we wanted modern décor. And Sarah did an amazing job planning it all. We couldn’t have done it without her. “We went with a minimalistic aesthetic to play up the beauty of the venue itself. 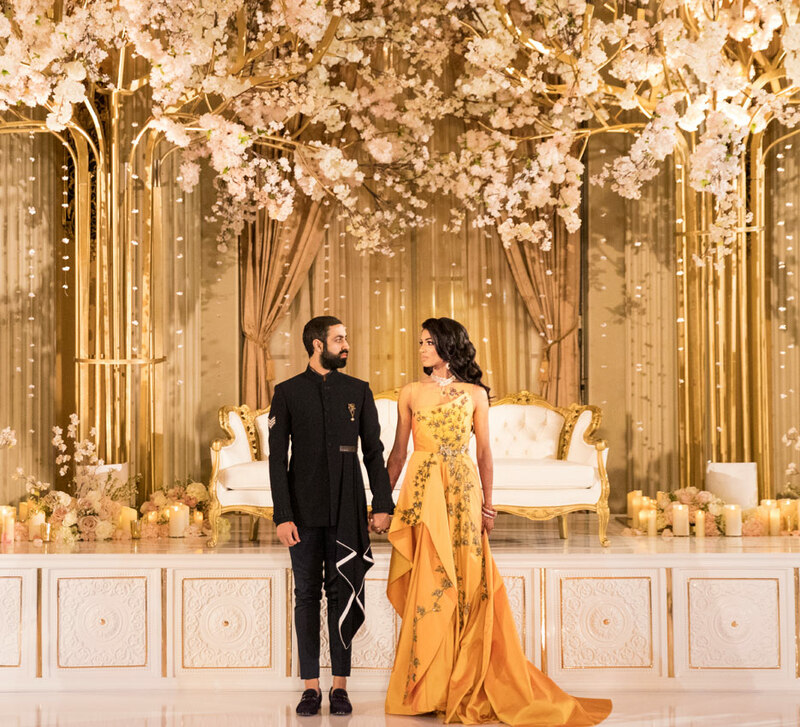 While pastels once again made an appearance as part of the setup, it was lush foliage that dominated the decor. “Relax! At some point, you have to let all the planning go and just enjoy the day".